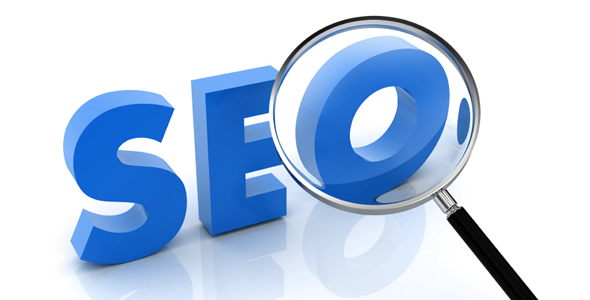 With constantly evolving SEO, focusing efforts on what is actually required is getting increasingly difficult. Search engines are also not helping the cause either. With list of the factors to pay attention to is virtually endless, what should your focus should be on. Here are 7 of the most important ones. Since slower websites apparently are not user-attractive, search engines (especially Google) downrank them in order to show only the faster ones to their searchers. If you want to improve speed of your site, Pingdom’s Free Website Speed Test can help you. You will be told about it along with resources to fix the issue by putting the URL of the website in the tool. Surf through the page analysis, waterfall, performance grade and historytabs of the report to get to the bottom of what will work to improve speed of your site. Today, users and customers are very sensitive to where they end up on Internet concerning security. Ensuring them of their safety through an SSL certificate let them see your website in positive light helping in your SEO efforts. The certificate provides encryption and validation, securing data from online frauds or attempts of identity theft. Earlier only ecommerce sites had to have the SSL certificate whereasnow that it has become a ranking signal all websites must have it. The certification is to be purchased from any of these places: yourwebsite domain provider or the website hosting company, or through an SSL-focused company. An XML file which contains all of the URLs of a site along with metadata (additional info) on each URL is called a sitemap. 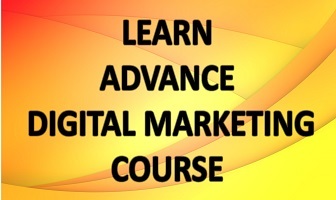 Search engines like Google can crawl and learn about your site better with it. Numerous plugins can help you create a sitemap for your website. Both WordPress and Google help with free as well as paid (third-party) resources. You can seek guidance on customization and other aspect at Build and submit sitemap support page of Google. Meta tags are coded into every page of the website, for which plugins can also be used. You also need to understand definition of ‘good’ by Google for meta tags so that u can come up with the relevant ones. Since Meta tags are an integral aspect of SEO as well as search results, make efforts to have original content and optimized properly. You cannot go wrong with great content and first rule for it is to eliminate content duplication from your site completely. It can even get your site penalised and not just lead to downranking. Tools like Siteliner, Copyscape (paid) and Duplicate content checkerare among the pioneers to help you find the pages with content duplication. To find and then get rid ofmeta descriptions, duplicate title tags, etc., you can use Google Webmaster Tools, especially the ‘HTML Improvements’ section. As powerful as they can be, images also need to be properly optimized to help your site go up in search results. Optimize alt-tag, and size of the images’ to render easy readability to the search engine and improve speed and performance of the site. Take help of the guidelines on image publishing offered by the Google Support to optimise Image alt tag. Google offers suggestions for having consistent width/height across all images. The info is meant for all the image files. Who likes to search for some information only to be redirected to a broken link, which is why Google ranks only those sites with valid / functional links. This is the reason Google doesn’t trust sites with broken links which causes 404 Errors. Use site crawling tools available on Internet to point out the 404 errors of your website. Once found, implement 301 redirects either to homepage or to the pages that seem relevant. Also, fix the issue of indirect links. For example,if a link in a webpage or a blog post redirects to another link, update it to a direct one. 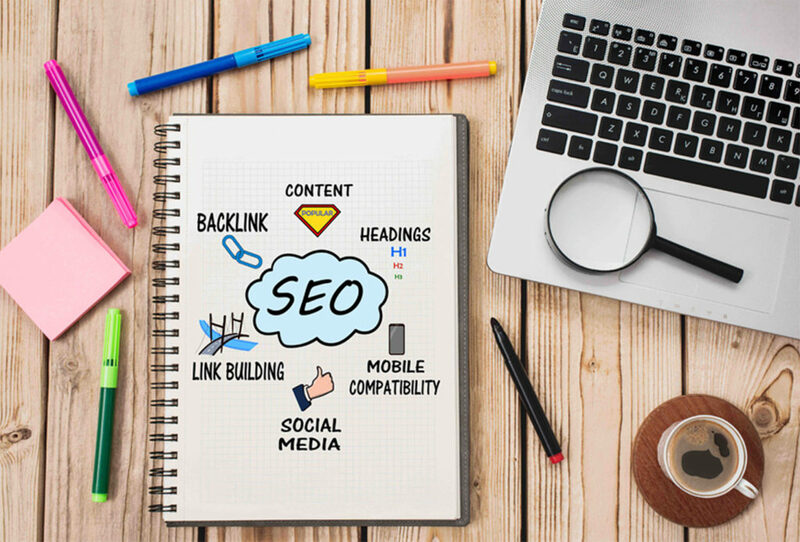 With these issues fixed, you can be assured of having worked on the most important aspects of SEO!